Many webmasters often believe that changing URL structures like changing sub domain path or adding area name, keywords etc. 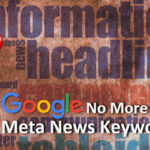 in the URL might help them to boost some rank in Google SERP. But, is it acceptable to change the URL structure of your website pages so often? How the search engine giant Google will take this? From the beginning, Google has been asking webmasters not to change the URL structure of the webpages unless you have some good reasons to do so and again Google’s John Mueller while answering in a thread on Reddit recently said the same thing. 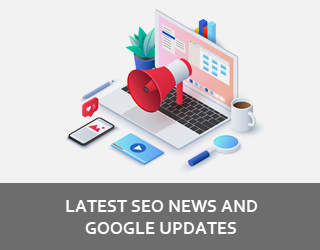 John said, “I’d avoid changing URLs unless you have a really good reason to do so, and you’re sure that they’ll remain like that in the long run.”. 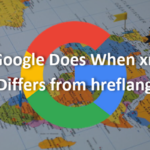 Also, John informed that, Google always takes some time to reprocess all those new URLs. If you are not sure about the URL structure of your site, let it be like that till you’ve some better idea how to optimize it. 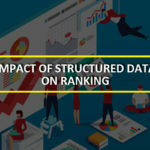 If you have already set your mind to change the URL structure and are sure that it will definitely a good change both for users and search engine, then go for it. But stick to that for long time. No further changes should be done in near future. If yours is a big site with thousands of pages, better be 100% sure with the new URL structure you want to implement. 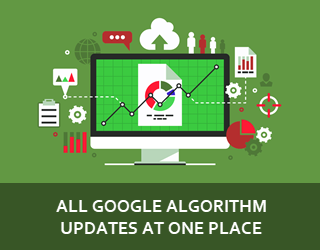 Once done, don’t expect visible changes in ranking or traffic from Google. And once you have changed the URLs, and not seeing any immediate effect in ranking or traffic, don’t go for another round of change. Be patient. If you have done it correctly, it’ll give you results after some time once Google cached & processed everything. 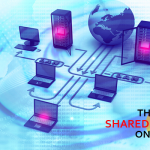 He is the co-founder & director of SUVAANCE Internet Marketing Services Pvt. Ltd. 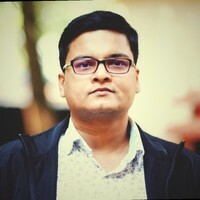 He is passionate about search marketing & Google algorithm and is actively writing on these here. 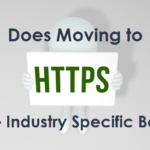 Does Moving to HTTPS Provide Industry Specific Benefits?